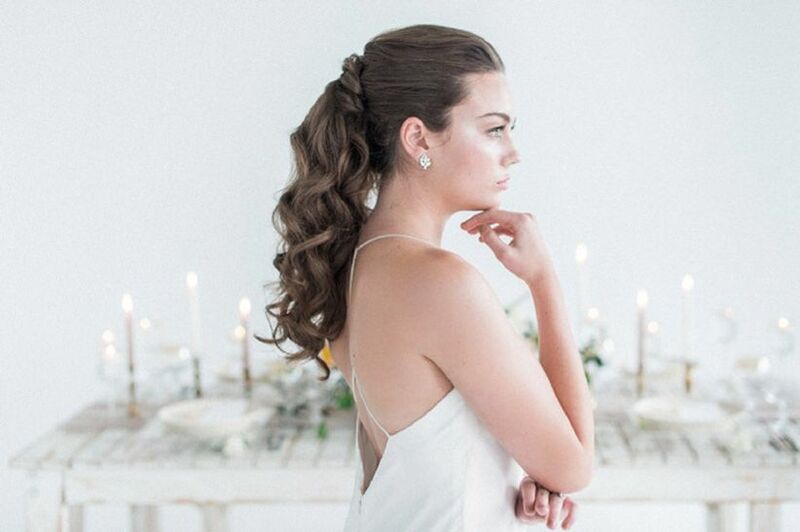 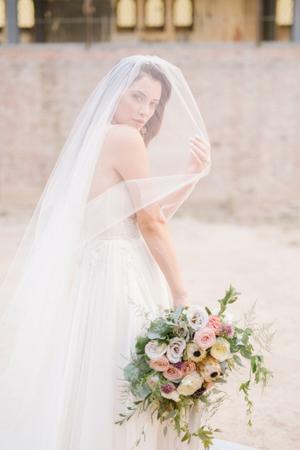 Dip-Dye Veils Are 2018s Best New Bridal Accessory. 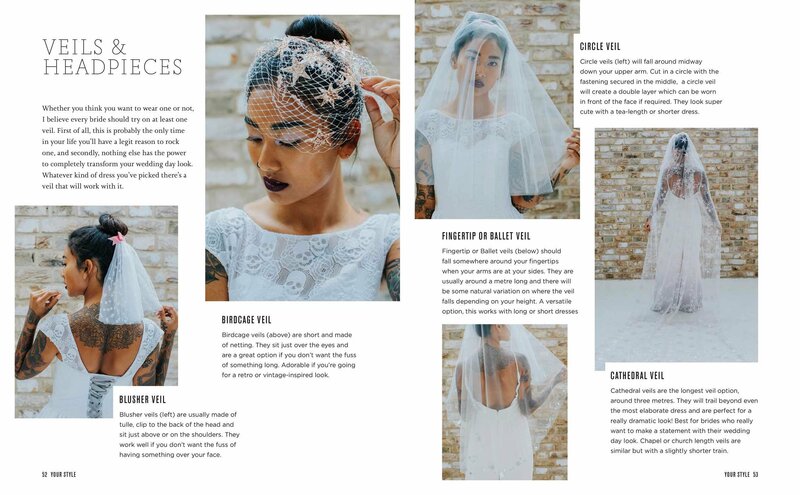 No longer a relic of the past, tasteful crowns paired with veils will be the bridal accessory of 2017. 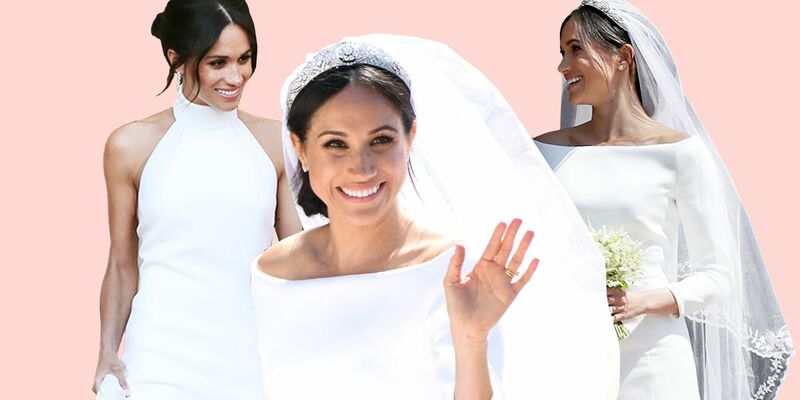 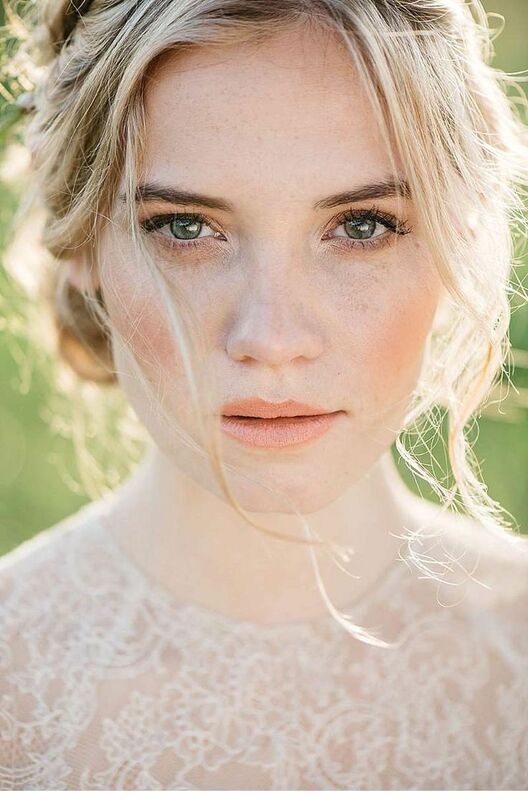 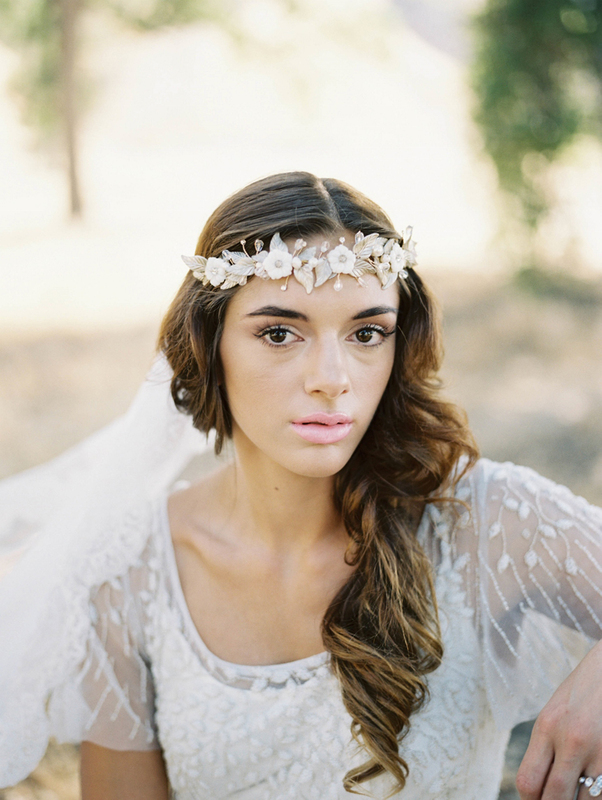 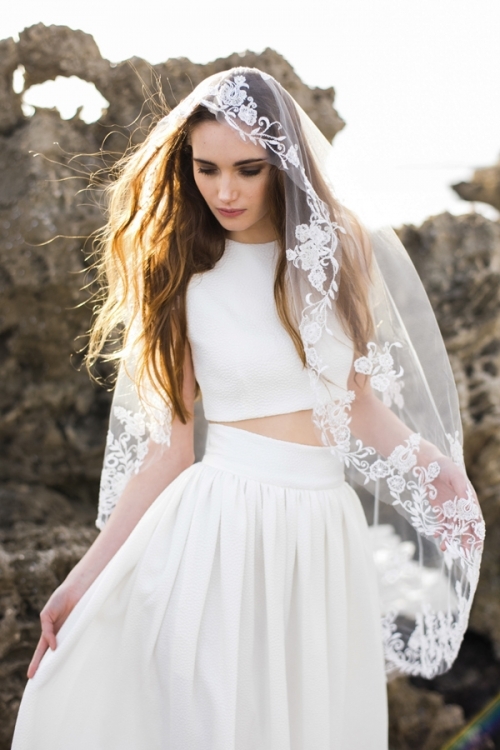 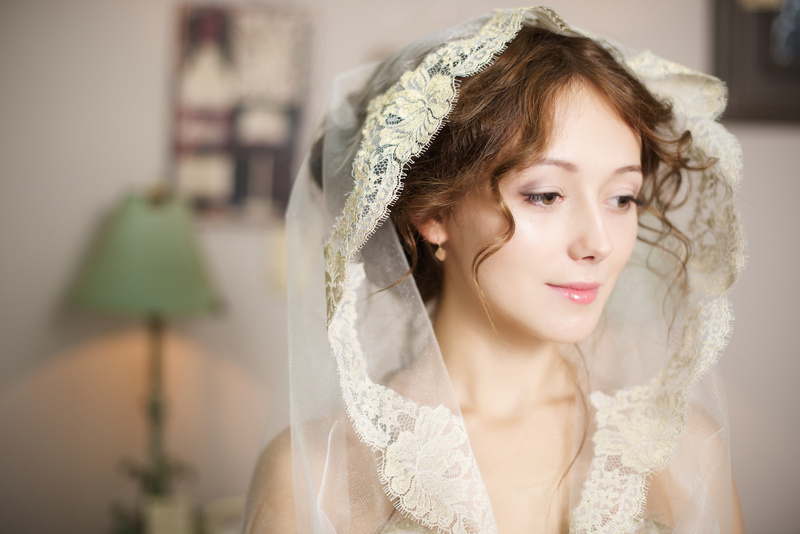 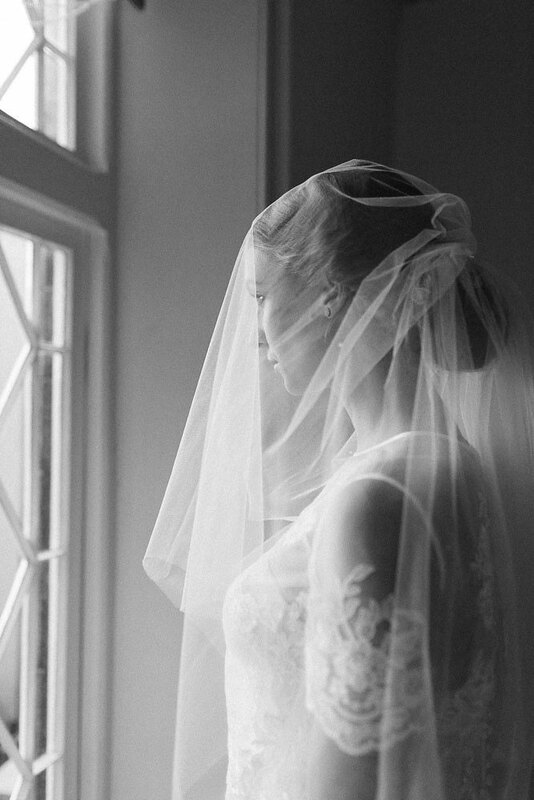 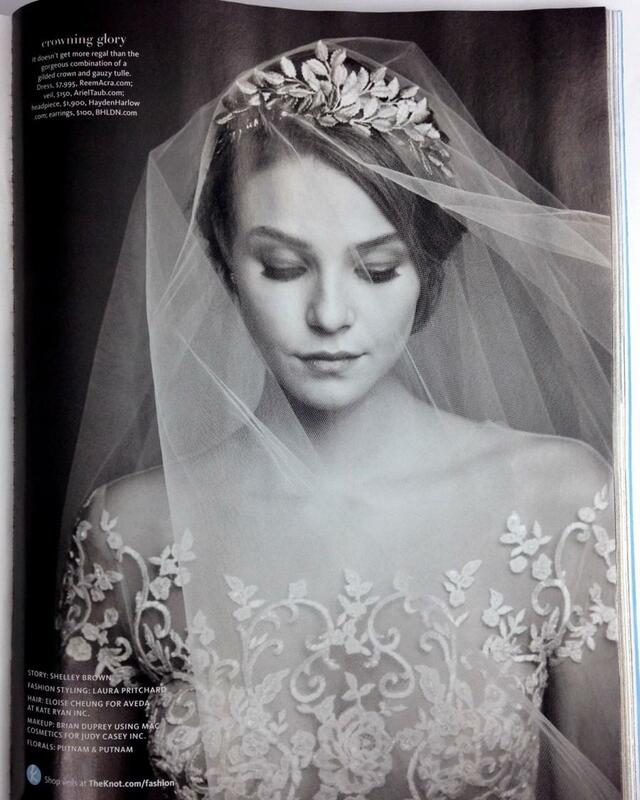 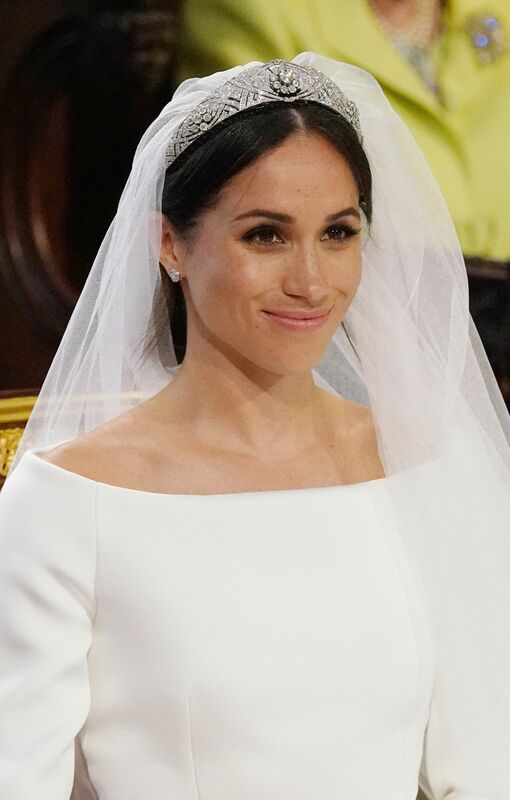 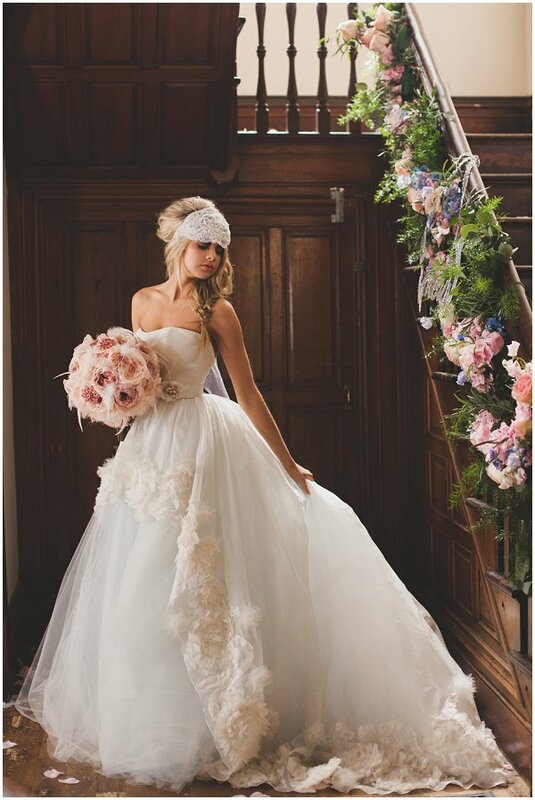 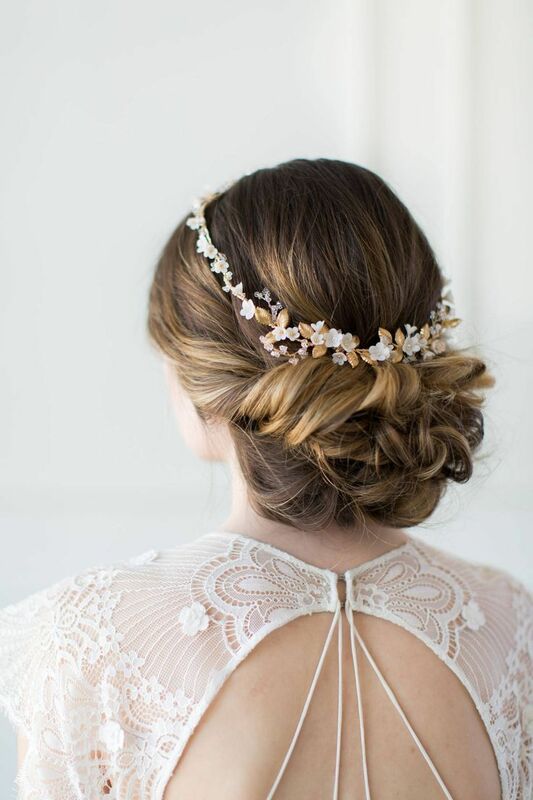 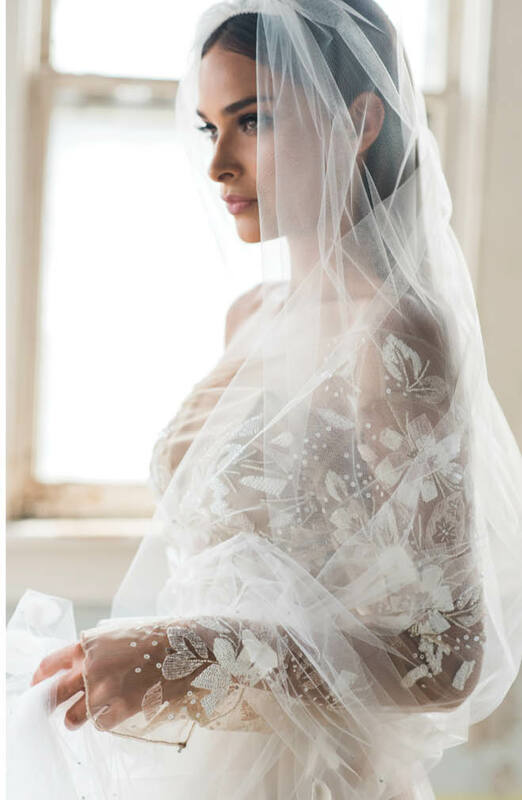 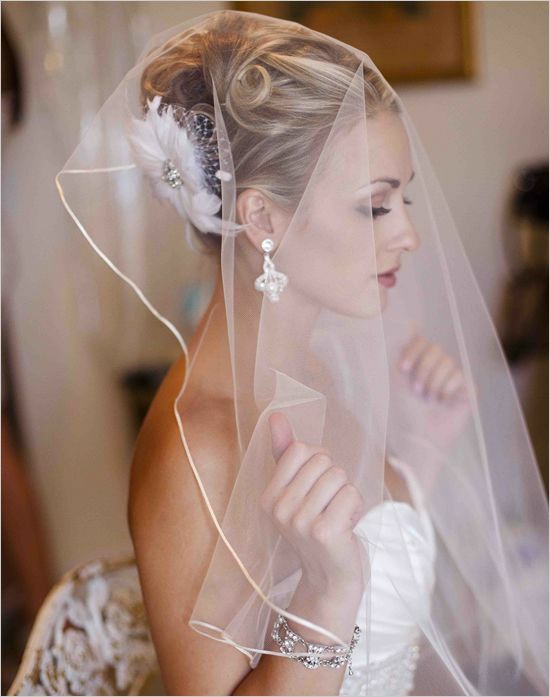 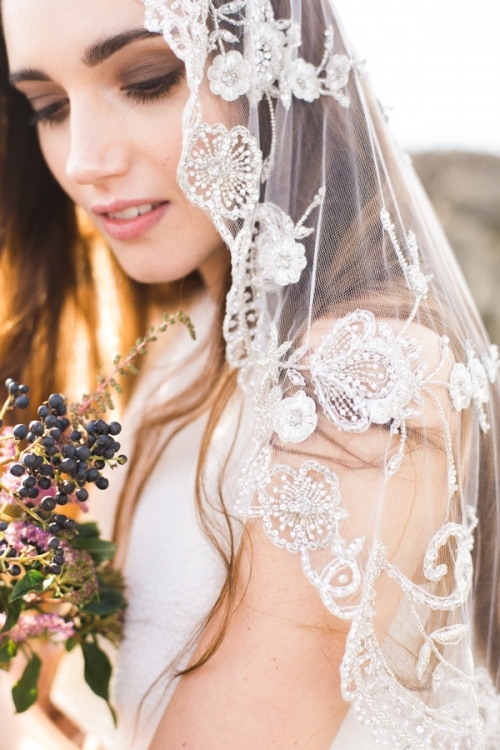 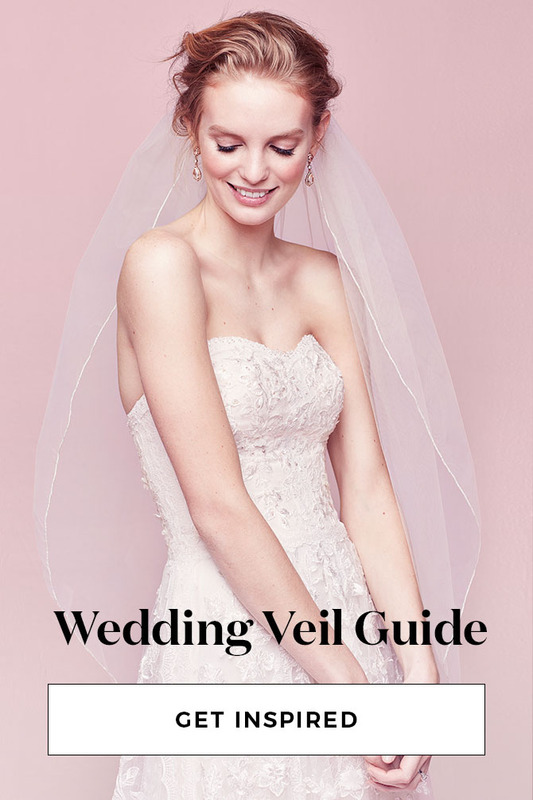 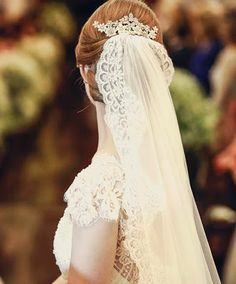 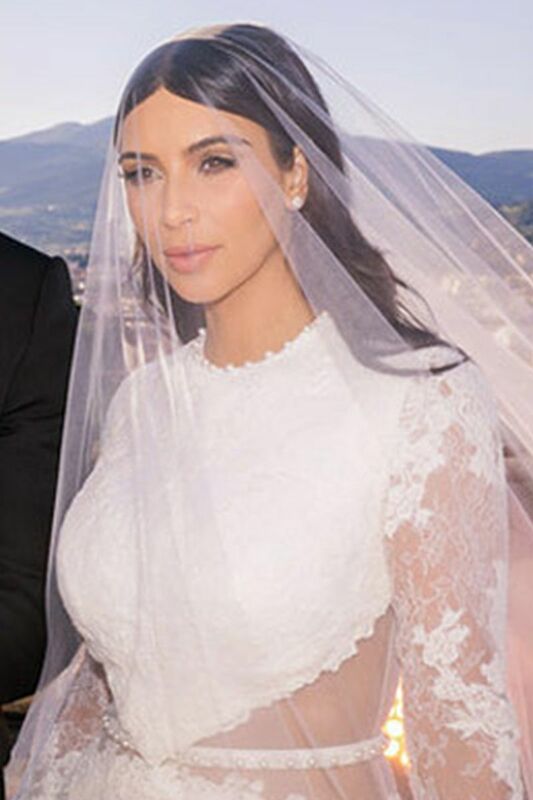 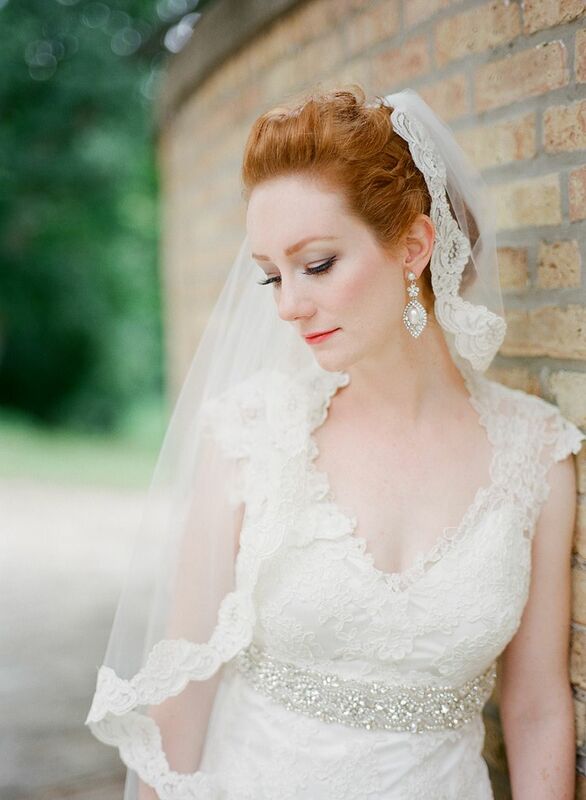 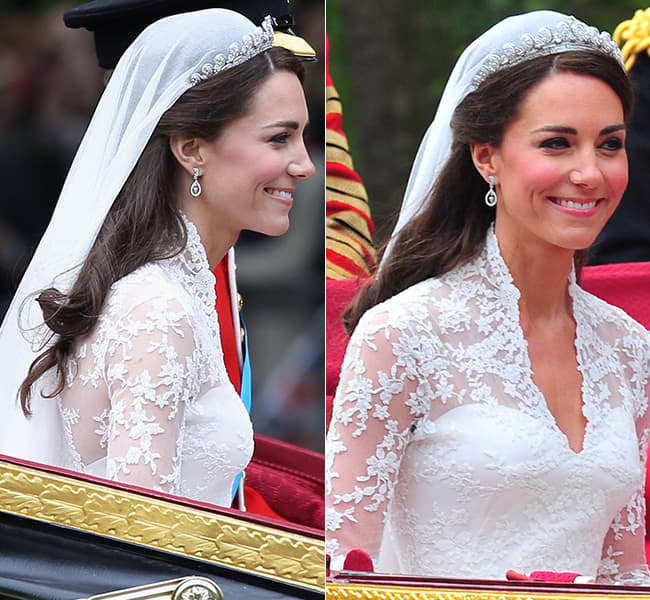 Although most of these dresses you can see paired with a red or berry lip, a veil like this one seems to call out for more natural makeup as styled below. 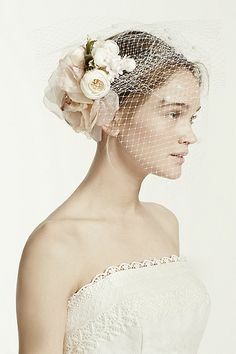 Veil -- On Style Me Pretty: http://www.StyleMePretty.